Today’s #TBT spotlight is on a creative night-out look, courtesy of fashion icon Ashley Olsen (don’t worry, we’ll spotlight MK soon enough). From the cool-girl blouse to the girly full skirt to the crystal-embellished headpiece—we understand why she remains to be one of the most talked-about women in the industry. ​Scroll through for the full outfit, and how to shop the look! ​If you’re not game to unbutton your blouse as low as Olsen did, opt for a wrap blouse, like this one! ​We’re mad about this two-tone tie-dye clutch. ​This understated headpiece will spruce up a messy bun in no time flat. ​We swear this tulle skirt is the perfect investment—you can wear it to work, parties, and beyond. ​Python-print pumps are a closet must-have. You can count on the Olsens to bring back bangles. 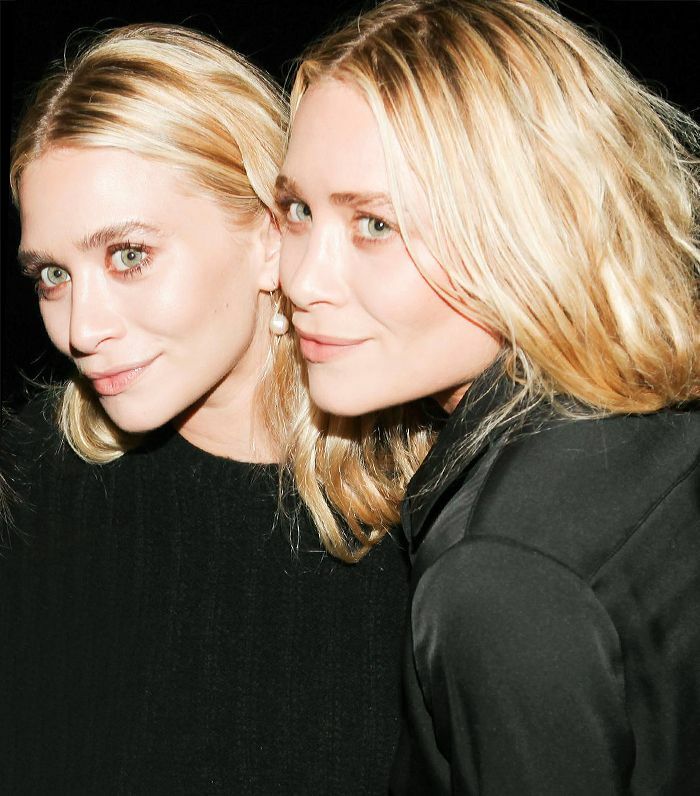 ​What’s your favorite Olsen throwback? Share in the comments below!